The BBC's Media Editor Amol Rajan examines trends in the media for the coming year. 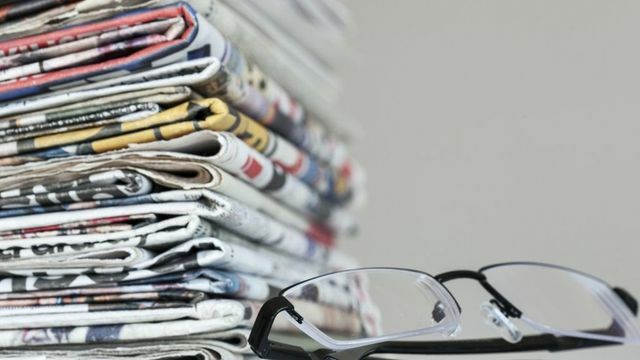 The article identifies a range of topics to watch out for, from consolidation of companies and technological developments through to what will happen with the second phase of the Leveson Inquiry and the appointment of the new Chairman of the BBC. Happy New Year! All the forces of change in the media industry are very likely to accelerate in 2017. Be it the consolidation of companies, technological advances and even the future of the BBC, there will be lots happening. The big theme in the media business is the coming consolidation, usually between distributors and owners of content. In other words, those who own the pipes and those who tell the stories and ideas. The proposed (but far from certain) merger between AT&T and Time Warner fits into this theme, as does the (also far from certain) proposed deal between 21st Century Fox and Sky. Look out for Disney bidding for Netflix or Vice, and BT or Liberty bidding for ITV.